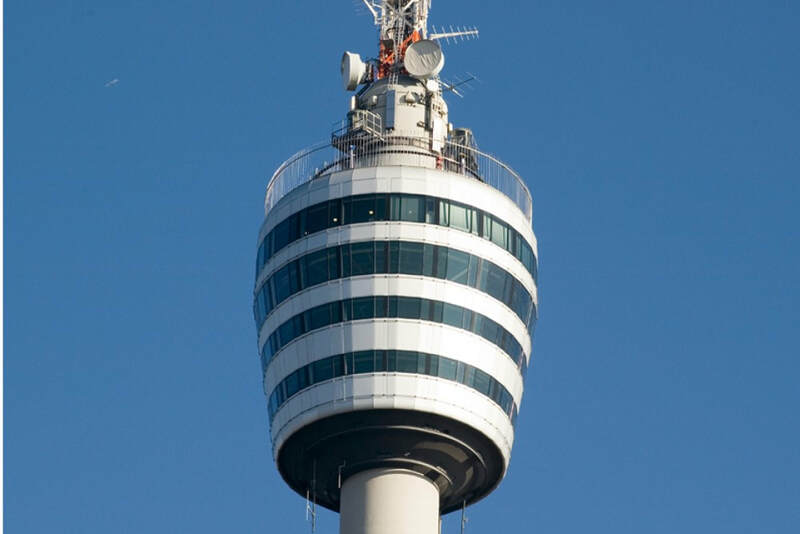 ​"After 36 seconds climbing the elevator, visitors to the Stuttgart TV Tower can enjoy a breathtaking view from the platform of more than 150 meters, the opportunity also to have a wine and a dinner from the top of the tower, the Perfect reason to enjoy the Stuttgart region from the eyes of the birds. The Swabian spirit of being creators and innovators has changed the history of man, from the design of high-speed engines, machinery, copying machines, mechanical drills, all these tools have changed the course and development of human beings on the planet, all These revolutionary inventions are the fruit of brilliant minds born in the southern region of Germany known as Swabia. A particular invention and identifier of the city of Stuttgart and which is basically a benchmark of the city and its landscape is the television tower, with a total of 217 meters in height, it was the first structure of its kind in the whole world, opening its doors in 1956, Without a doubt one of the most important architectural structures. All this inventive revolution began with the conquest and triumphs in the world of the State of Baden Wuttemberg, since it was in these lands that more than 125 years ago, Gottilievb Daimler, Wilhelm Mayback and Carl Benz developed their first car, the big brands such as Mercedes Benz and Porche are still today and synonymous with Stuttgart, the innovative and exceptional work of its people. This relationship is even part of the emblem and brand of the company Porche, both legendary companies of designers and car manufacturers, continues to be synonymous with innovation, high standards, technology, functionality and elegance with its wide range of high quality products.